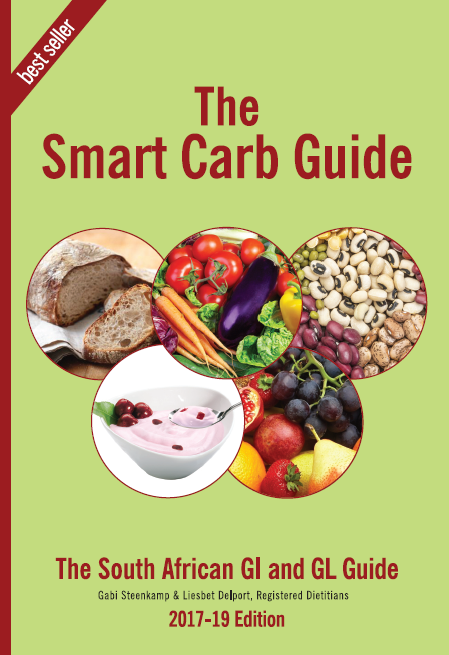 The purpose of the Smart Carb Guide is to address this ignorance factor regarding blood glucose, which when uncontrolled, can result in major lifestyle diseases such as overweight, diabetes, high blood pressure and all the heart related diseases. 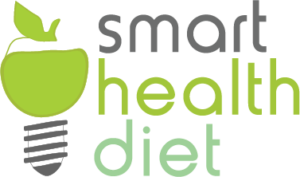 As a consumer of food products, you need to be informed of the qualities of the food you eat and how it may affect your blood glucose response and over the long term, your health. An introductory section explains the GI & GL concepts in layman’s language, and includes practical tips on how to make the GI & GL work for you. 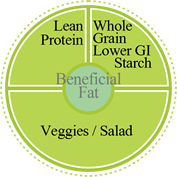 The GI, GL, fat, fibre, protein and energy value of the different food products is listed in various ways that would make it easy for you to do meal planning and shopping. It is invaluable as a reference guide for any health enthusiast. You can order the A5 size book directly from GIFSA!